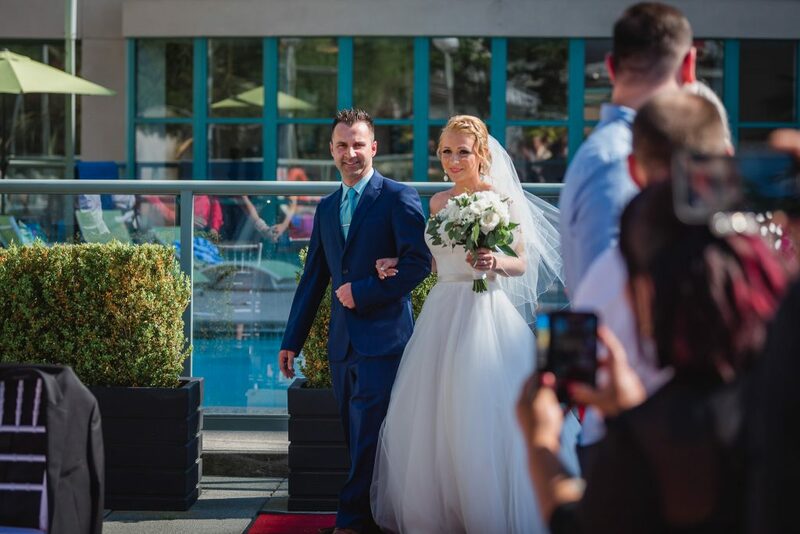 From outdoor gatherings in the gazebo, to grand galas in our spacious ballrooms, the Executive Plaza Hotel has the perfect venue to say "I Do". Contact one of our coordinators to learn more about how we can give you your perfect wedding!" I do! 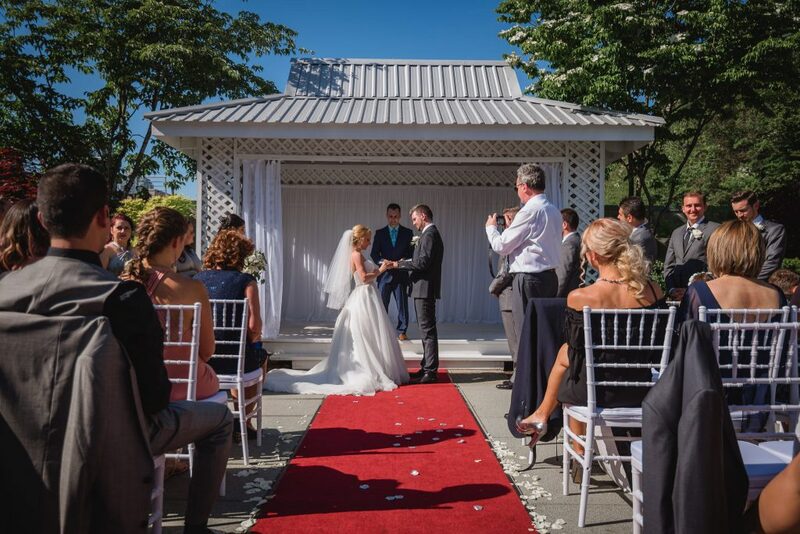 Get Married indoors in our Ballroom or outdoors under the sun at our rooftop gazebo. Our Wedding Packages are fully customizable - Contact us and start today, we will work with you to build your perfect day!